Michael Cinque is a photographer specializing in street photography, capturing life’s everyday events which most people pass by without noticing. 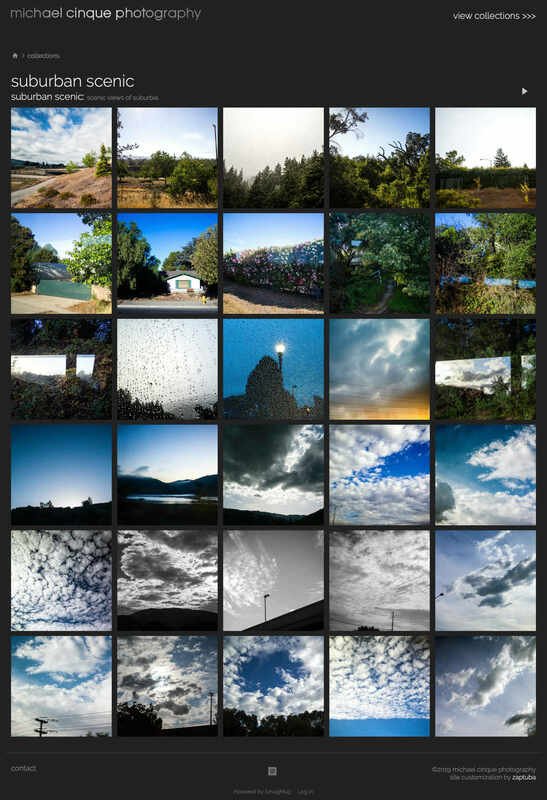 Having established his collections of photographs on SmugMug, Michael wanted a stylized unobtrusive online gallery to showcase his photographs. 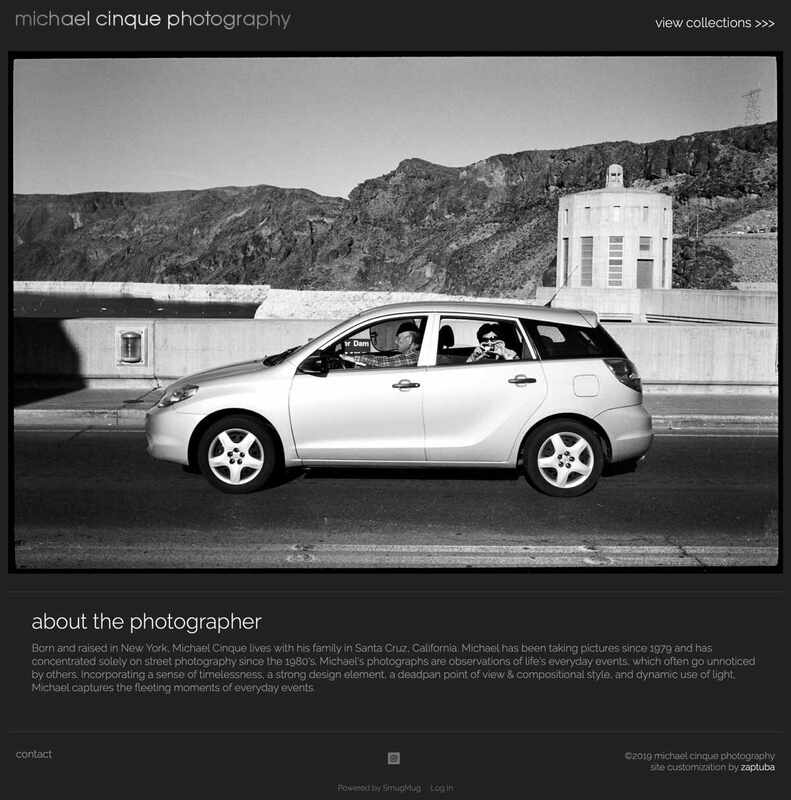 The result is a modern, minimalist online portfolio of Michael’s photographs.